Although the natural disaster has disappeared from the news, thousands of individuals, families, and organizations are still struggling to get back on their feet. 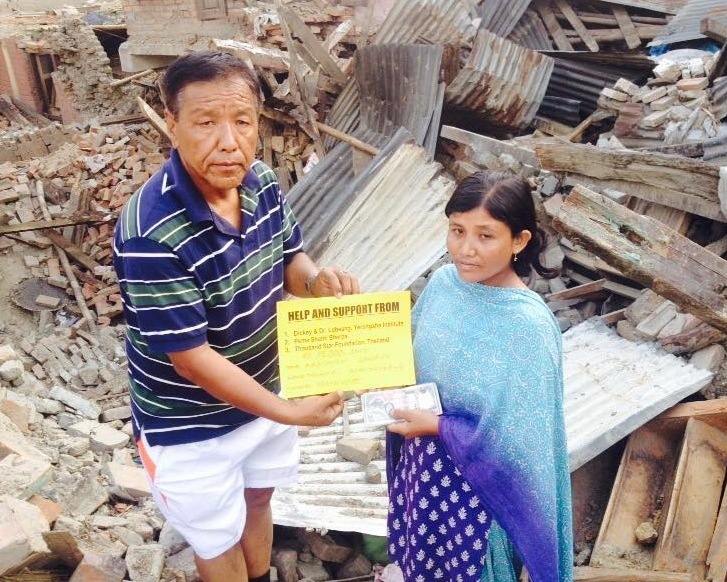 Contributions from The Nyerongsha Institute and many other sources have made it possible for those directly affected to rebuild houses, temples and other structures, and work toward reestablishing their homes and communities. Orphanages throughout Tibet currently provide compassionate care, lodging and education to thousands of displaced, abandoned and orphaned children. These facilities offer a sanctuary for infants, young children and teens. The Nyerongsha Institute has established a long tradition of providing generous donations to several of these orphanages on a regular basis, and Dr. Dickey Nyerongsha visits personally whenever she can. 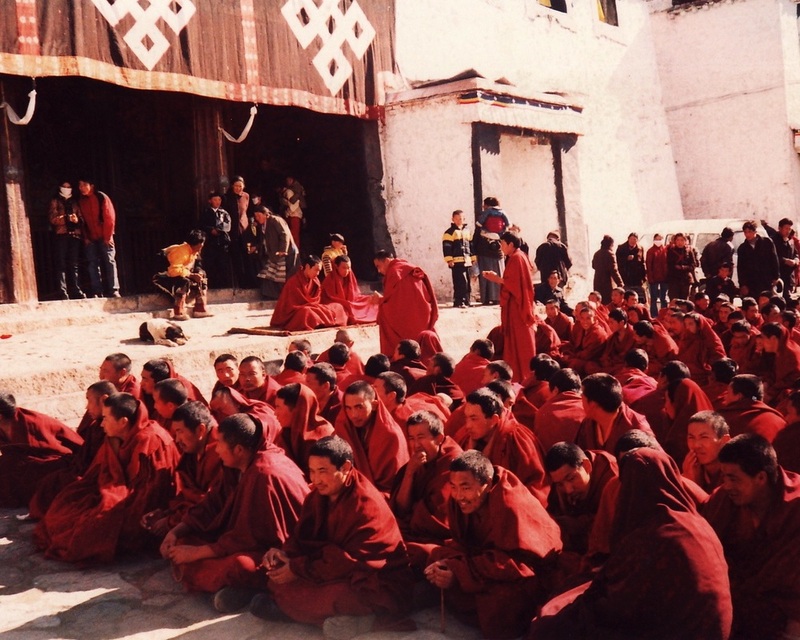 Three times a year, the Nyerongsha Institute sponsors long-life offerings and prayers conducted by monks and nuns at monasteries in Tibet. Locations change, so that the benefits can affect a wide range of individuals. Ceremonies are considered to be the source of great blessings for the general population. They can also be directed to specific individuals, and often are intended to assist people from the local area who may be facing difficult circumstances.